There are many well-known women whose courage and determination are inspirational. 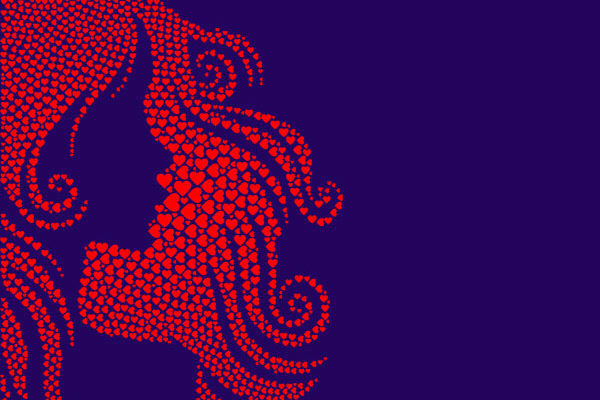 For this year’s International Women’s Day (May 8), I thought it would be cool to write about some inspirational women you may not know. They include a sixteen year old who rode more miles than Paul Revere to alert militia members during the American Revolutionary War. One day at a hotel in Singapore during or world trip, while Michael recovered from food poisoning, I caught up on blogging and watched some TV. 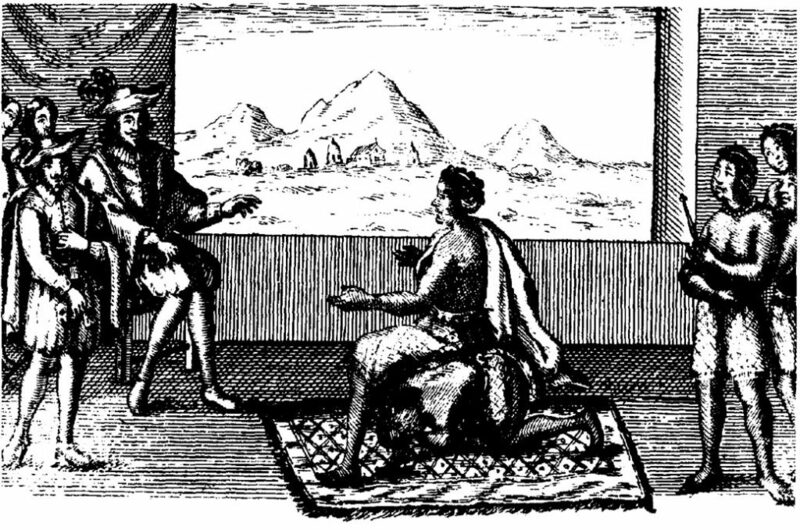 I saw a documentary that profiled Ana Nzinga Mbande, queen of present day Angola in the 17th century. I wrote down her name with the intent to write a blog post about her (and other inspirational women). When the Portuguese invaded Angola, Nzinga fought with the Ndongo tribe, led by her father, to defend their land. Later, when the king died, Nzinga’s brother Mbandi became king. Mbandi was later forced to flee and sent Nzinga to meet with the Portuguese governor in 1657 to negotiate peace. The meeting room had one chair for the governor and a mat for Nzinga. She told her servant kneel on his hands and knees so she could sit on his back. Nzinga agreed to concessions to help her tribe and allow her brother to return, like converting to Christianity and encouraging the tribe to do so. King Mbandi died in 1624 and Nzinga became queen. She increased her efforts to protect her people from becoming slaves in the new world by establishing alliances. Over the years, there were battles, defeats, retreats, and successes. Queen Nzinga continued to lead her tribe in battle into her 60s. When she died at age 81, the state she founded in Matamba after fleeing from the Portuguese was a strong commercial center. Nearly 100 years later, author Jean-Louis Castilhon wrote a book about her life, Zingha, Reine d’Angola. Sybil Luddington lived in New York in the mid-1700s. Her father was a militia colonel who commanded a local regiment of the Continental Army during the Revolutionary War. On April 26, 1777 a messenger arrived with news that the British had attacked Danbury (where the militia’s supplies were stored). The messenger was exhausted and did not know the locations of the militia members. So at 9:00 PM, 16-year old Sybil rode off on her horse Star to muster the soldiers. She rode alone all night in the rain and covered approximately 40 miles. Her courageous journey was a success – in the morning several hundred soldiers had gathered to help Danbury! Her bravery is commemorated in a statue in Carmel, New York. 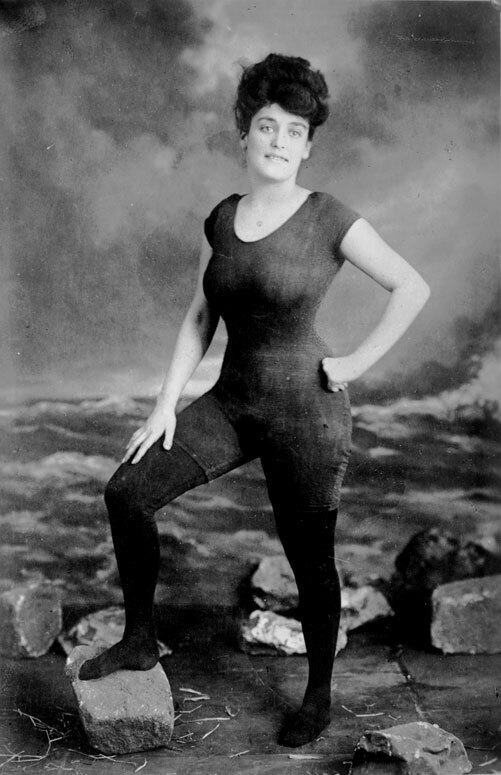 Annette Kellerman, born in 1886, was an Australian swimming champion, actress, and women’s fitness advocate. After winning competitions in Australia, she went to Europe and swam the Thames, Seine, and Danube Rivers. Annette gained attention for her skill, bold attempts (three unsuccessful attempts to swim the English Channel), and unconventional swimsuit. At the time, women were expected to be fully covered – even at the beach or while swimming. Annette wore a man’s one piece swimsuit for competitions and later modified it by attaching stockings. In the early 1900s she went to the United States to perform an aquatic act in vaudeville. When she wore her special swimsuit to the beach in Massachusetts, she was arrested for indecent exposure. The charges were dismissed and the media coverage enabled her to reach out to women and encourage them to swim. She wrote several books and spoke to groups about women’s fitness and health. As a result of Annette’s efforts, women’s swimming became acceptable in the U.S. and women jumped in the water wearing their comfortable swim suits.